Upkaris are the integral part of Konkani cuisine. 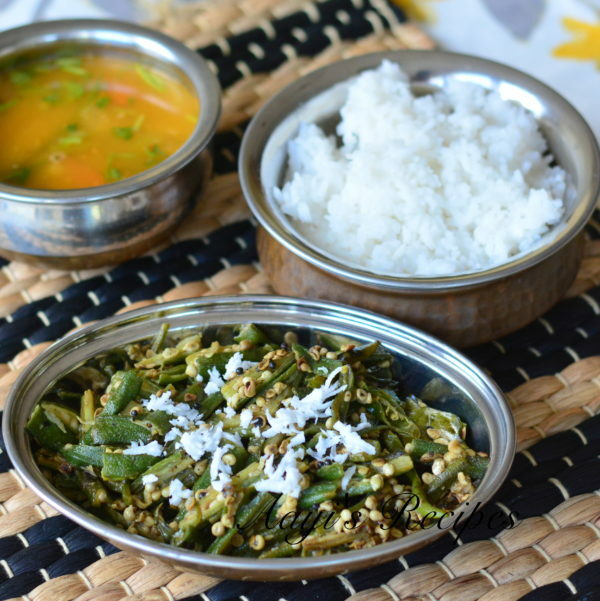 We make upkaris with almost all the vegetables and they are a must in any Konkani meal. The vegetables are very lightly spiced to bring out the unique flavor of it. Bhende upkari is one such dish loved by all. 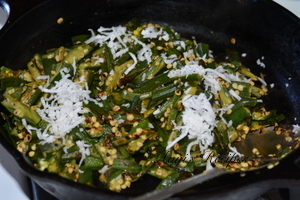 Okra(bhende) is cooked in very minimum spices and then garnished with fresh coconut. When I was a kid, my granddad used to grow a lot of vegetables in out garden. Okra was one such vegetable that was grown. 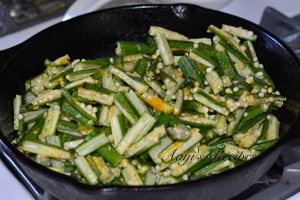 The taste of freshly plucked and cooked okra used to be divine. I feel there is a huge taste difference between the okra that I grew up eating and the one we get in Indian store here in USA. But still it is one the vegetables we love the most. 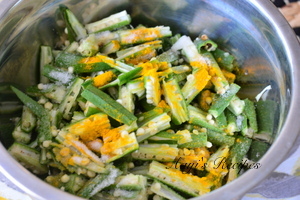 Apply salt and turmeric to the cut okra and keep aside. Cook okra in the seasoning. Garnish with coconut. 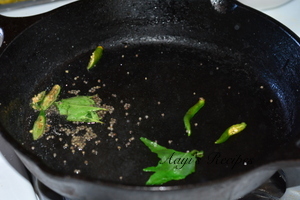 applying salt and turmeric to okhra is a very useful tip. thanks for the same. How long does the okra need to cook with the lid?